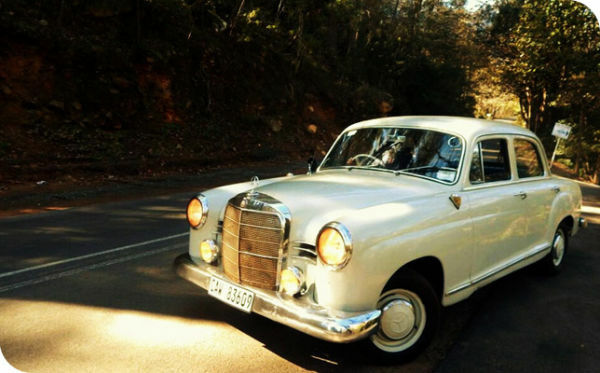 A full day of golf, vintage wine, classic chauffeur, a scenic flight of False Bay, all topped off with a luxury dinner in the heart of the Wine region. A short flight from Cape Town to George. Play two incredible rounds on day one at the Fancourt Montagu as well as the Nr. 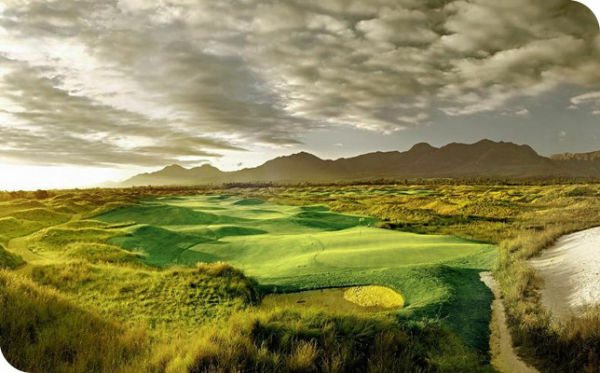 One-ranked Fancourt Links on day two with an overnight stay at the Manor House on Fancourt. 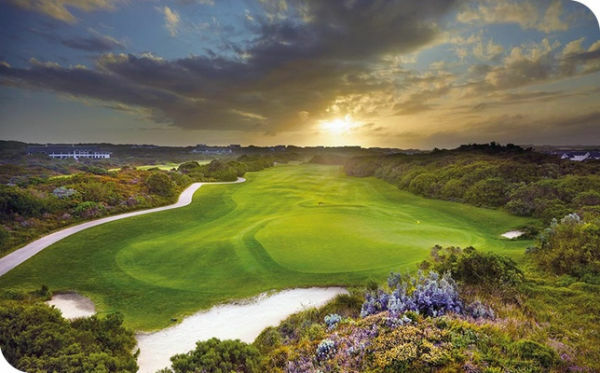 A short flight to George from Cape Town to play Fancourt Montagu as well as Fancourt Links with an overnight stay in between at the Manor house on Fancourt. Hop over to Plettenberg bay where you’ll stay at the Conrad Pezula to play breathtaking Pezula the next day and fly back to Cape Town. Scenic flights along the dramatic Garden Route of South Africa with golf games at Fancourt Links and Montagu whilst enjoying a luxury stay at the Manor House on Fancourt. 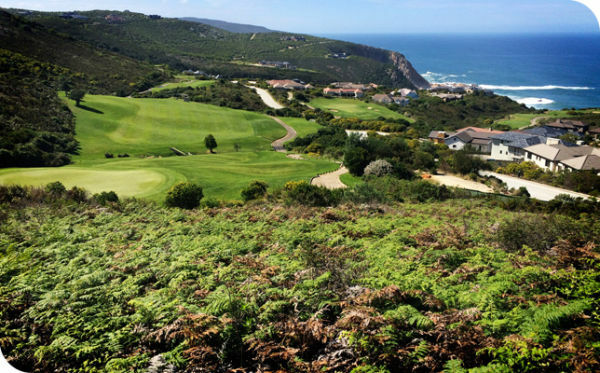 A hop over to Pezula & St Francis Links golf courses with a safari at Addo National Park makes this an unforgettable trip.